The event on the occasion of the handover of two vehicles purchased under the ERNOW project was organized on September 12, 2017. in Sid. 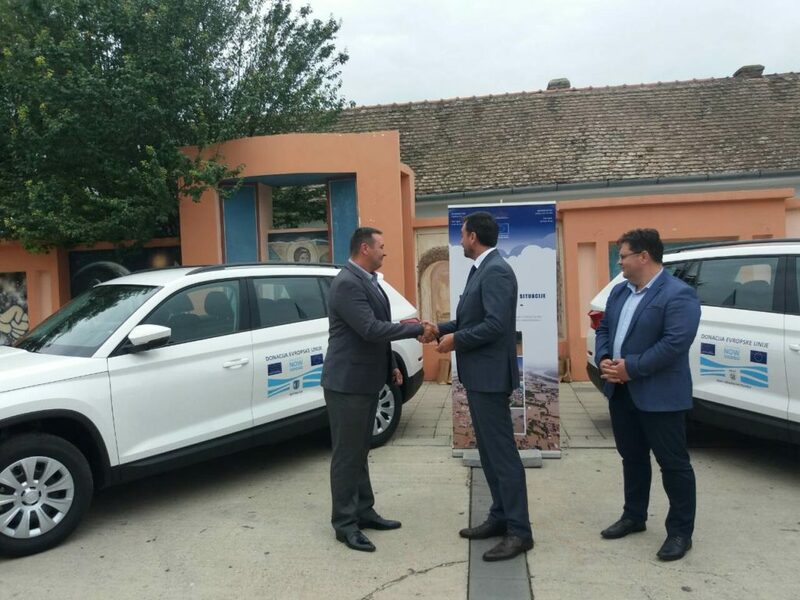 On this occasion, the representative of the Delegation of the European Union to the Republic of Serbia, Stefan Hudolin, handed the keys of the vehicle to the deputy of president of Sid Municipality, Zoran Semenovic and the mayor of Sremska Mitrovica, Vladimir Sanader. 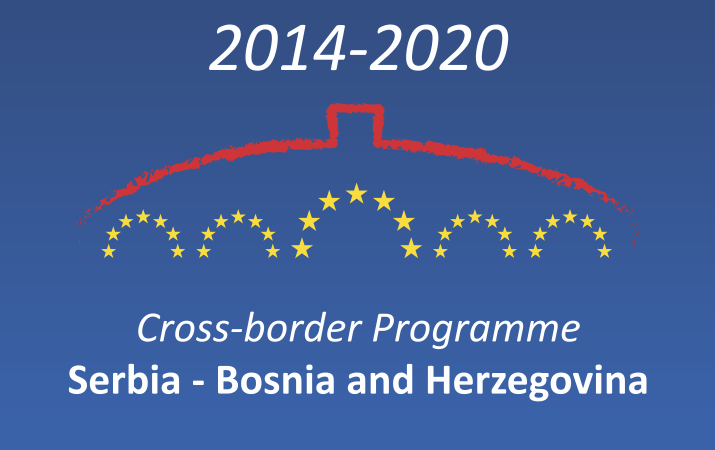 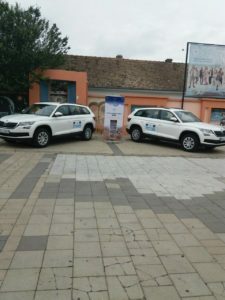 Field vehicles will be entrusted to the Emergency Situations Headquarters of the Municipality of Sid and the City of Sremska Mitrovica, and will be used for the field work of professional units, transport of project team members and equipment transportation.